One of the biggest concerns when planning a holiday is the how hard it's going to impact your wallet. While it's important to be on top on your finances don't let this stop you from experiencing the wonderful hidden gems the world has to offer. 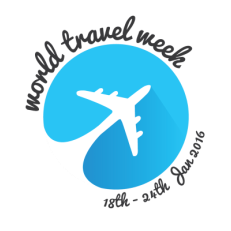 Here you will find some top tips to travel on a budget and still visit those unknown destinations which will stay with you for a lifetime. ​With beds for £1 and lip-smacking food for less than that, Cambodia is so cheap you can feel guilty for paying so little. 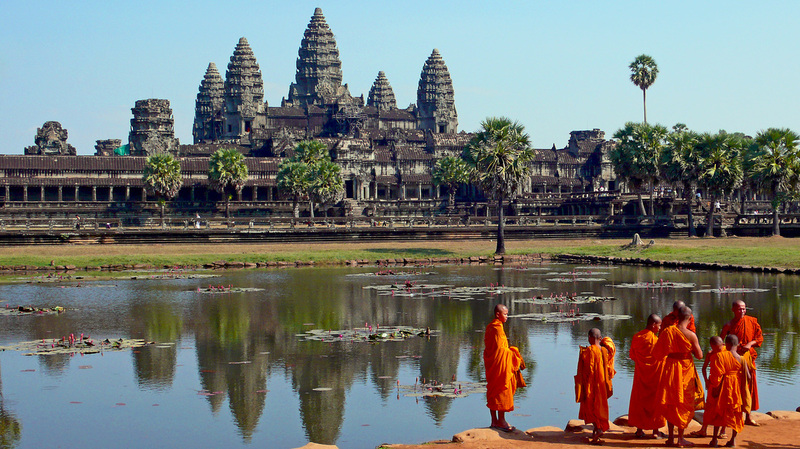 Where once travellers often feared to tread, Cambodia is now very much on the Southeast Asia travel scene, particularly among backpackers and, increasingly, holidaymakers looking for five-star luxury without the price tag. ​Tipping is not traditionally expected here, but in a country as poor as Cambodia, tips can go a long way. Salaries remain extremely low and service is often friendly and attentive. Many of the upmarket hotels levy a 10% service charge, but this doesn’t always make it to the staff. If you stay a couple of nights in the same hotel, try to remember to tip the staff that clean your room. Consider tipping drivers and guides, as the time they spend on the road means time away from home and family. 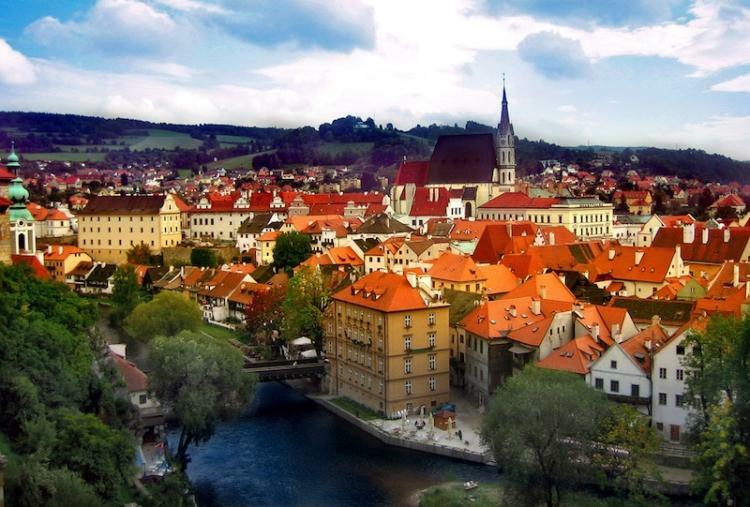 Cesky Krumlov is a medieval town located near the Vltava River in the Czech Republic and is part of UNESCO’s world heritage list. Dating back to the thirteenth century, the fairy tale town is a little known tourist gem – replete with a towering castle, cobbled alleyways, and surrounding rolling hillside. 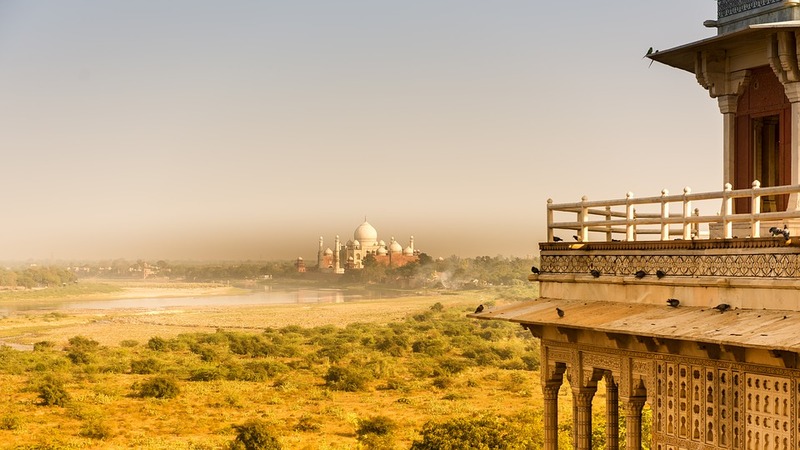 Flights are as cheap as £100 return and hotels are as cheap as £40 per night. ​The town is renowned for its magnificent architecture, particularly of Baroque design. The name, befittingly, translates as ‘crooked meadow’. ​A spending spree in Mumbai's designer shops and a stay in an international hotel in Delhi is going to cost you as much as it would in Dubai, but the cost of living is much lower. ​​Even if you travel first class on the trains (the Rajdhani or the Shatabdi Express are the most comfortable to travel on, being fully air-conditioned with meals included in the ticket price) and take taxis everywhere, you’ll be hard pressed to spend a lot of money here and it's possible to live like a raj on just £15 (about 1,500 rupees) a day. Indulge in luscious cakes, get refreshed on strong liquor and sweat it out in the famous thermal spas. Stop for a sweet treat at Gerbeaud's for gourmet pastries, or visit a traditional kávéház (coffee house) for a slice of kürtőskalács or chocolate chimney cake. 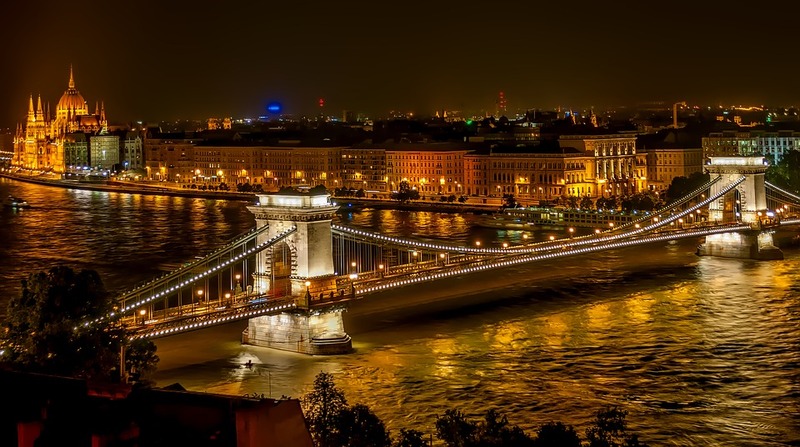 ​With meals for £2, train tickets for £1 and rooms for £10, Budapest is a beautiful bargain. And you can visit those beautiful bathhouses, such as Gellert, for £10, with massages starting at less than a tenner. If you're after a quiet countryside retreat, check out Lake Balaton in Transdanubia, western Hungary.